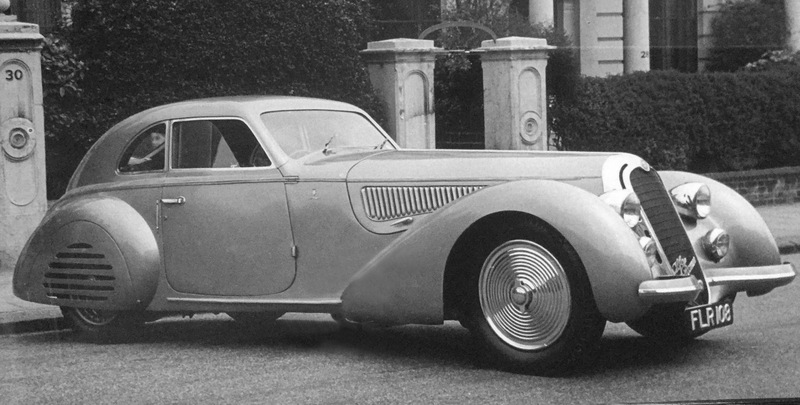 Five Alfa Romeo 8C 2900B Touring Berlinettas were crafted by Italian coachbuilder Touring in the pre-war years. 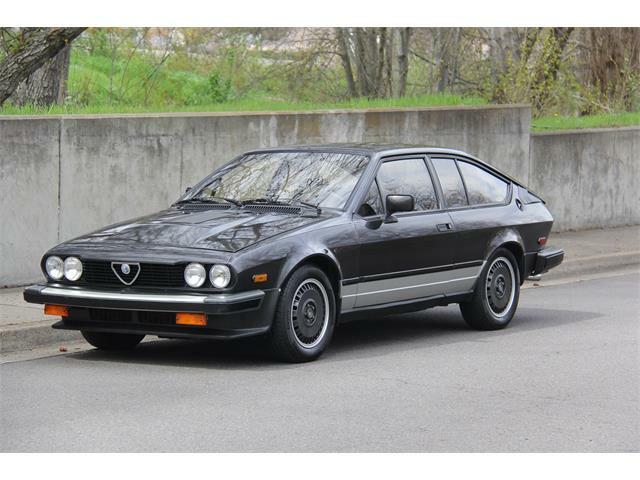 A decade ago, one of them won Best of Show honors at Villa d’Este and at Pebble. 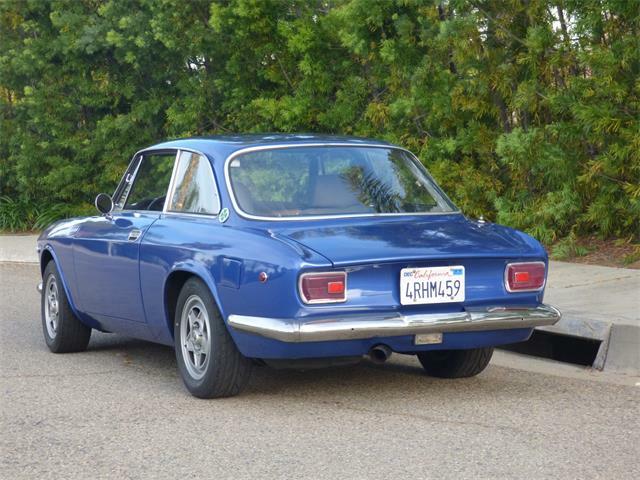 Another won at Pebble Beach again just this past August. 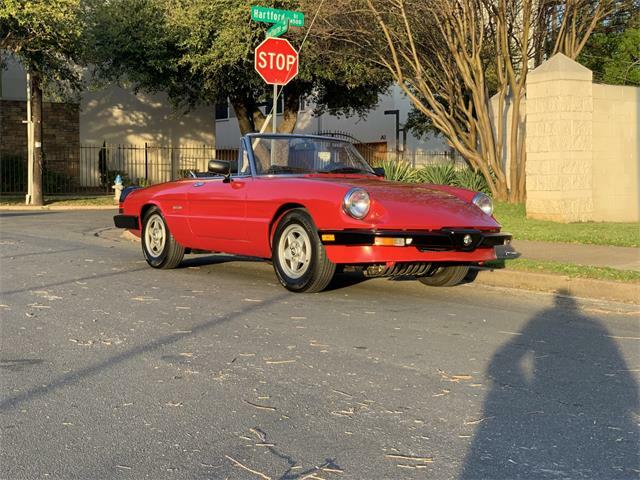 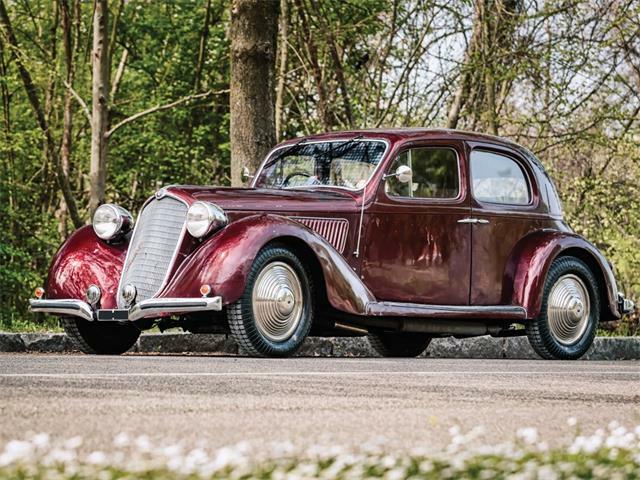 And now another, this one owned by a Dutch family for more than 40 years, will headline Artcurial Motorcars’ annual Retromobile auction scheduled for February 9, 2019, in Paris. 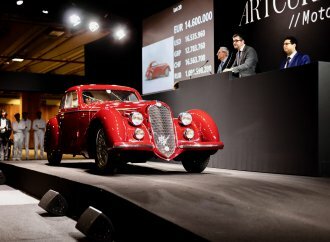 Artcurial, which recently announced the consignment to the auction of a 1931 Bugatti Type 51 Grand Prix racing car, anticipates that the 1939 Alfa Romeo (chassis 412024) will sell for €16 million to €22 million (nearly $18.3 million to more than $25 million). 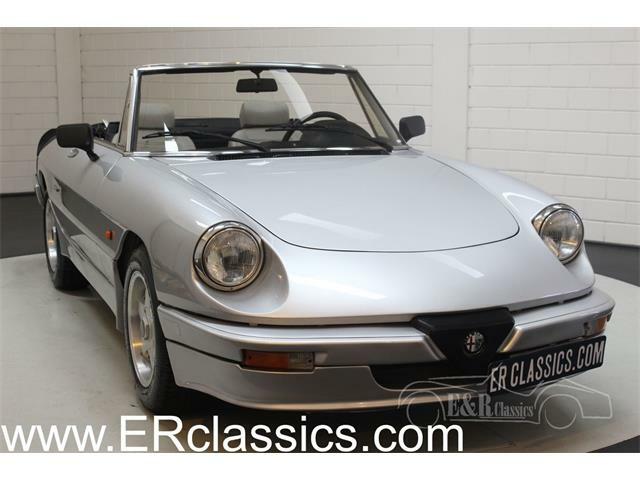 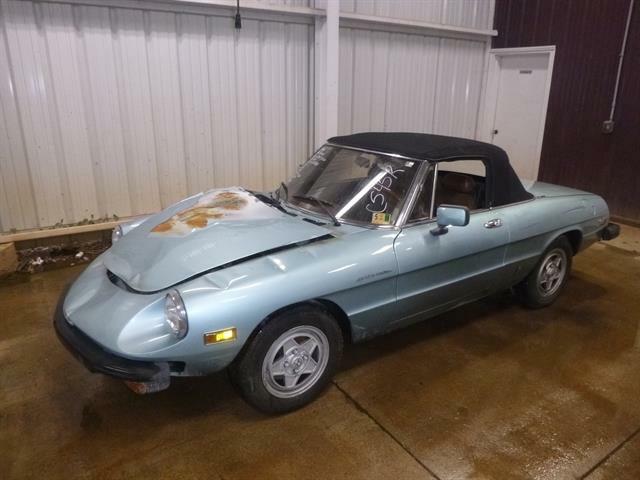 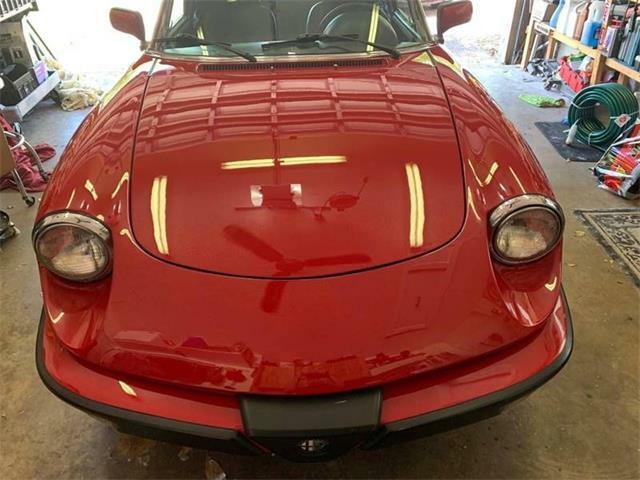 Soon after being sold in Italy, the car went to England, where it went through four owners. 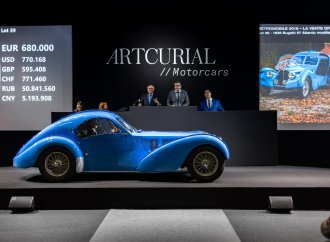 The father of the consignor acquired the car in England in 1976, Artcurial said, adding that the son was present on the day his father bought the car 42 years ago. 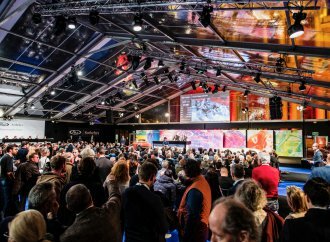 “This masterpiece of a bygone era has remained in his possession ever since,” Artcurial said in its announcement. 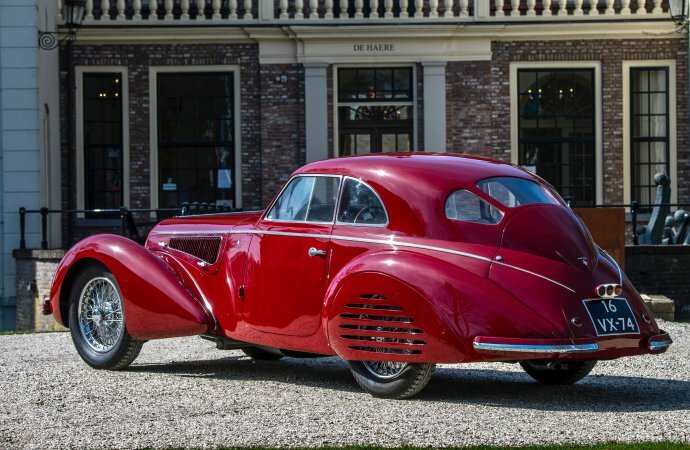 “Alfa Romeo was the only pre-war manufacturer that could compete with the power of the big German constructors,” Artcurial said in its news release. 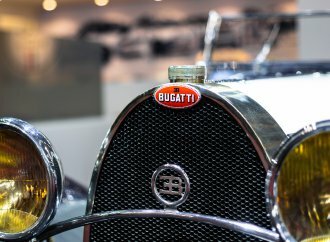 “Having won all the most important races, the firm decided to share this success with its private customers by creating road-going versions of its competition cars. 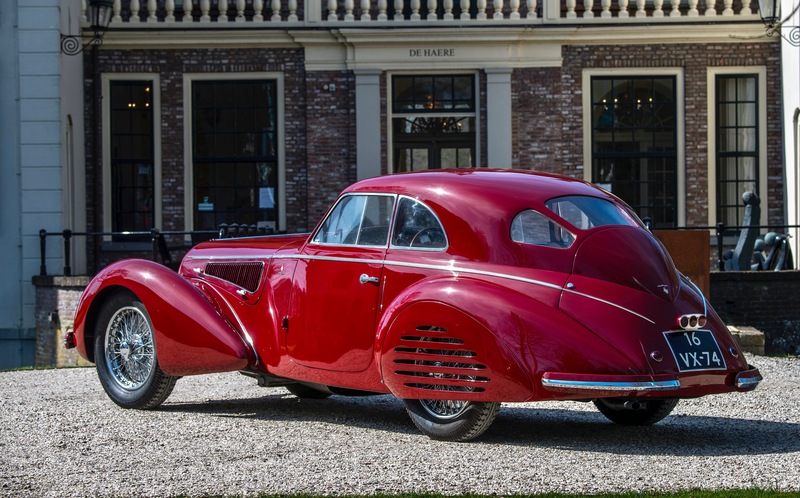 “This is what happened with the Alfa 8C. 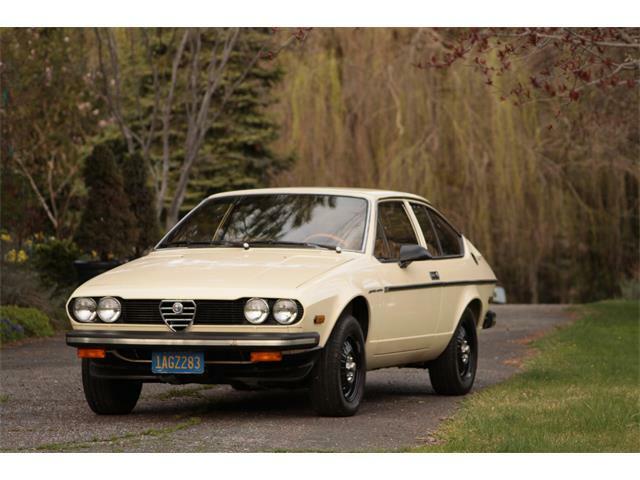 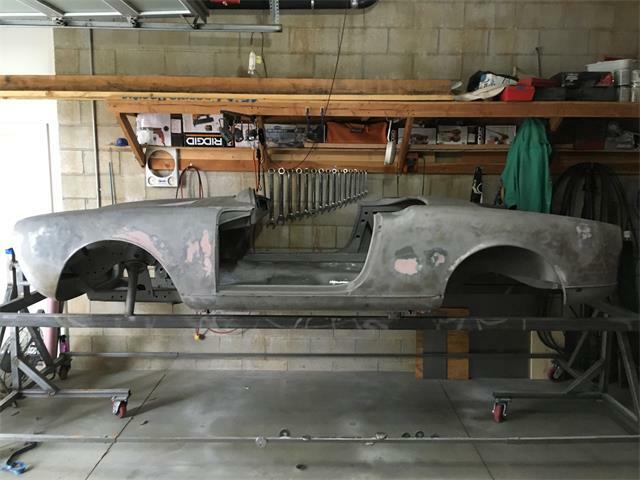 Some thirty 2.9-litre (straight 8-cylinder equipped) chassis were built, fitted with spider or berlinetta bodies, on both long and short chassis, and equipped with competition engines. 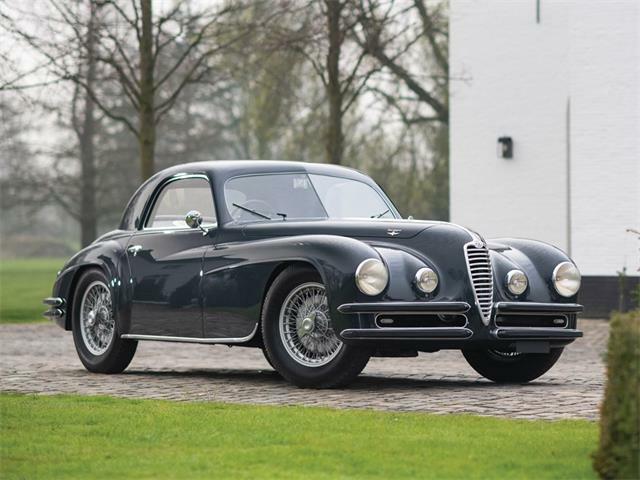 Just five examples of the berlinetta version were built by the Italian coachbuilder Touring, who created what was undoubtedly one of the most charismatic and flamboyant versions of the model. 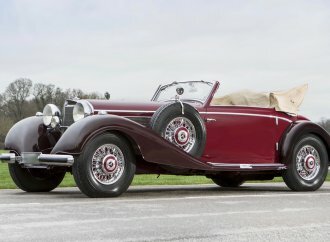 “This uniquely elegant and sporting motor car has become part of the automobile aristocracy, a masterpiece on a par with a Leonardo de Vinci painting.